Top Best Apps To Spy On Your Kids | GUI Tricks - In Touch With Tomorrow! 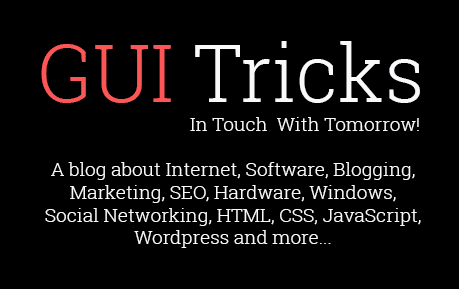 Top Best Apps To Spy On Your Kids - GUI Tricks - In Touch With Tomorrow! Technology for the past four decades, have been taking over the world one app at a time. This technology which used to be one of those things that adults alone used to be in possession of, has now become so common that it can essentially be taken as an extension of our limbs, like a hand or a foot, for both children and adults alike. While adults, most of the time, are wise enough to tell wrong from right, kids on the other hand are not quite apt at doing so. While others may promise to provide you real-time tracking sometime in near future, Xnspy is already making it happen? This is particularly due to the responsive nature of this app. When you track your child’s GPS location with XNSPY, you are provided every location’s details, including date, time and address stamps. Much more interesting is the geofencing feature that can keep your child away from visiting inappropriate or dangerous places. When it comes to spying on your kids, you need to have an app blocker, and that’s exactly what xnspy has done with itself. 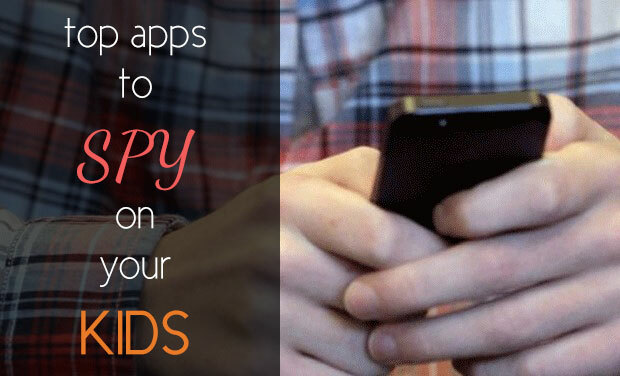 You can block your child’s access to any app that you don’t wish them to be using. This way, you can restrict them from using dating apps and M-rated mobile games. And if everything aforementioned isn’t enough to keep tabs on your child’s safety, you can also listen to their calls and even surroundings using XNSPY. This app allows users to bug the target device and take control of its camera and microphone. This allows you to remotely access the target device upon which we can record the surroundings of the target device and even use the front and back camera to take pictures. GPS Trackers allows you to keep an eye on the location of target device in real time, wherever it may be. Unlike most spy applications, TheOneSpy actually allows you to listen in to live calls in real-time, as well as record it. Additionally, it can also prepare call logs for you that you can use to detect a pattern of calling behaviour. Unlike before, kids have multiple ways to contact their friend, like Texts, iMessage, IMs Kik, Line, Whatsapp, etc. TheOneSpy allows you to monitor all of them remotely. TheOneSpy also allows you to monitor the various social media platforms such as Facebook, Twitter, Instagram, etc your child uses. It allows you to keep an eye on child’s internet browser history and block any website that you deem inappropriate. It allows you to remotely deactivate all the contact to their various social media platforms as well as the chances of them receiving any call or text that might distract them while driving or engaged in an activity during which you do not want them to be disturbed. It can also be used to monitor multiple platforms and switch between different devices. mSpy is one of the oldest and most used spy app out there. Self-proclaimed “The best app in the business”, they sure do have years of experience in the area and the time to study the market for quite longer than any other spy app. Three packages: sorted from basic to advance. Contains unique features like Geo-Fencing, Remote Device Lock, etc. Allows you to catch your cheating spouse re-handed with the ability to keep an eye on dating sites like tinder. MobiStealth is a great app for those of you who need to keep an eye on a blackberry or a Symbian device. MobiStealth is compatible with any smartphone platform there is. Additionally, it offers an advanced key stroke logging feature that gives you a unique insight into every keystroke being made by the target device. Qustodio is also another one of the most used spy app out there. Other than all the common features like Bugging, Email and Text monitoring, call log monitoring, etc. But, what makes Qustodio stand out is. This feature allows your kid to contact you immediately using the Panic Button through the spy app. Time control feature offered by Qustodio is a brilliant invention by these spy app manufacturers. 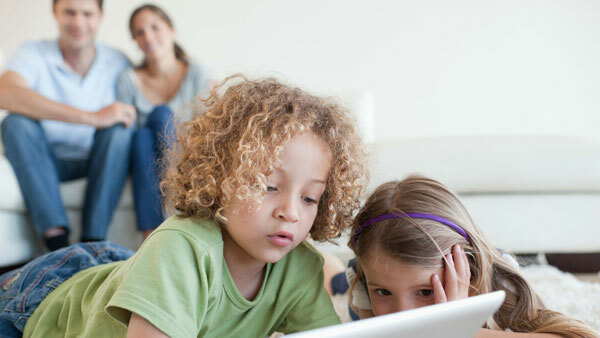 They do not only allow you to monitor your child’s online activity but it also allows you to limit it by deactivating the access to the internet. This feature automatically edits out everything that it deems inappropriate from the target device since it was created exclusively for kids and parents everywhere. Since their app was created exclusively to monitor kids, it allows you to keep an eye on the number of hours your child has been online. So there you have it folks, five spy app that can help you keep your children out of harm’s way at times as testing as today. Angelica Dowson, a blogger by profession, an author significantly contributes towards mobile security, Dangerous social media apps.